From the 1st of February 2019 onwards: most consular services and all visa applications are by appointment only. Appointments must be made online. Click here for more information. Welcome to the website of the Embassy of Belgium in Israel. Belgian nationals will find detailed information on passports, identity cards, nationality under “Consular services”. An overview of the diplomatic and economic relations between Belgium and Israel as well as information on the Jewish community of Belgium can be found under “Belgium-Israel”. 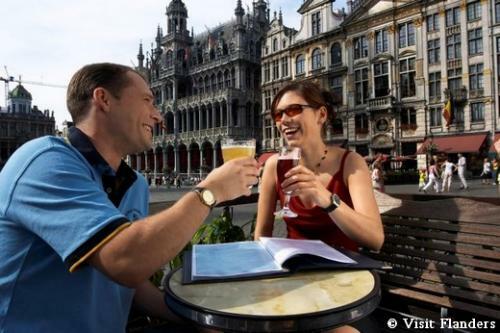 If you wish to travel to Belgium, you will discover all the treasures our country has to offer. In addition to local events, this website will also keep you updated on Belgian foreign policy, through daily press releases. We wish you a pleasant and fruitful visit!